UKSEDS is headed by an Executive Committee elected for one-year terms at our Annual General Meeting during our annual conference. The current committee was elected at the 31st conference in March 2019. You can send any of them an email by clicking on their names. 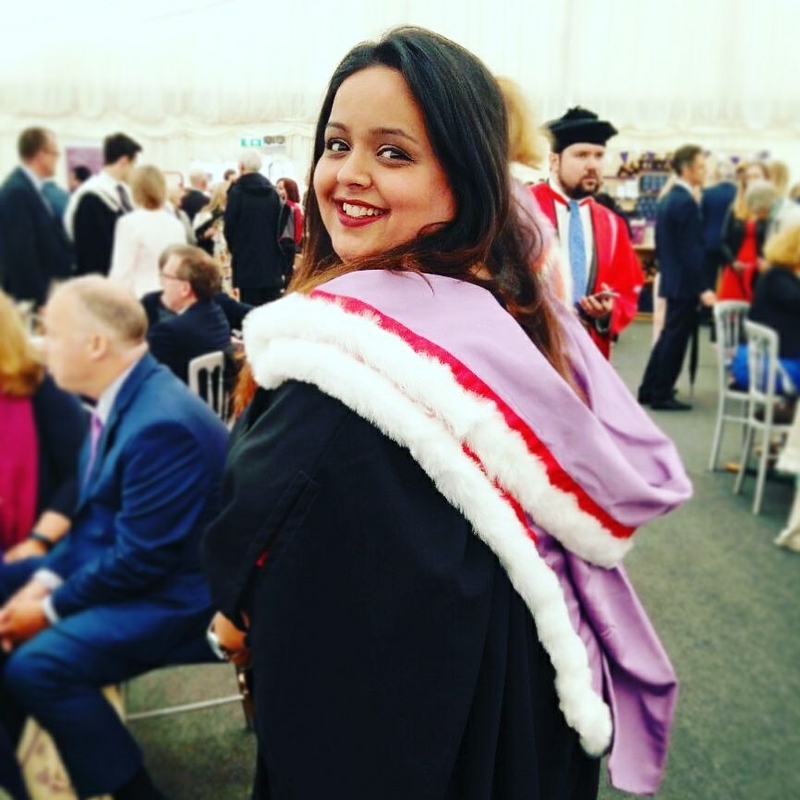 Anu has recently graduated from a Masters Degree in Science and Technology Policy from the Science Policy Research Unit at the University of Sussex, following an undergrad in Physics with Astrophysics at Durham University, and hopes to apply for a PhD in Inclusive and Ethical International Security Studies and Nuclear Weapons in 2020. Anu is pursuing a career in arms control and international security policy, but parallel to this is the Diversity and Inclusion Officer at the Institute of Physics Early Career’s Group, and is working on building an open source Inclusive Initiatives Handbook. Anu is interested in nuclear disarmament and the militarization of space, and has been a delegate at conferences such as the Shadow NATO summit. When she’s not talking about space, nuclear weapons and diversity policy, Anu watches Australian soaps, trains for random sporting events, and sings her heart out. Sam is currently an Aerospace Engineering undergraduate at the University of Sheffield specialising in flight control systems. He enjoys combining his passions for space and teaching through his work as competitions lead at UKSEDS. Sam has a particular interest in control engineering and its uses in the space industry. 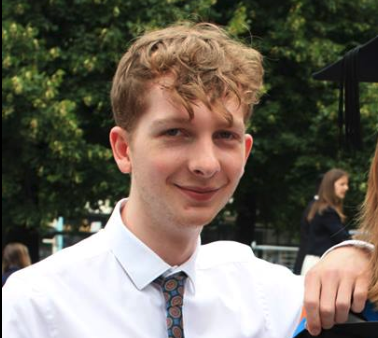 During his time at the University of Sheffield, Sam has co-ordinated a peer tutoring scheme, led a research project into engine health management for reusable spacecraft propulsion systems and participated in many student projects and competitions. When he isn’t doing UKSEDS work, Sam also enjoys playing the bass, going to gigs and running. Arran is a first year Computer Science undergraduate student at Royal Holloway, University of London. He spends most of his spare time dedicated to charity work at UKSEDS and his local Scout troop, where he is working towards his Queen’s Scout Award, but still finds time to tinker away on side projects like a building a humanoid robot. He is the proud recipient of a Karate Brown Belt and was named the ‘UKSEDS Student of the Year’ for 2018. On a typical day, he can be found sitting in a darkened room, staring at his computer, trying to figure out why his code doesn’t work. Rachael is currently a fourth year Physics undergraduate at the University of Edinburgh. With ambitions of becoming a teacher, Rachael has been involved in various outreach projects during her time at university. 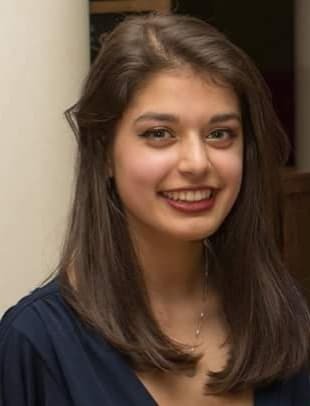 She is currently working with the local children's hospital to develop a 'Space Academy Programme' for children in the isolation wards, linking their isolation to the isolation that astronauts experience, whilst also working as a part-time project worker at the hospital - leading a coding club and youth group amongst other things. Aside from all things physics and space related, Rachael enjoys cycling and hiking through the scottish countryside. 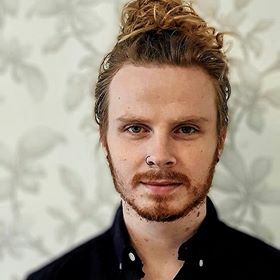 Lewis is in his fourth year of a Computational Physics Degree at the University of Edinburgh. 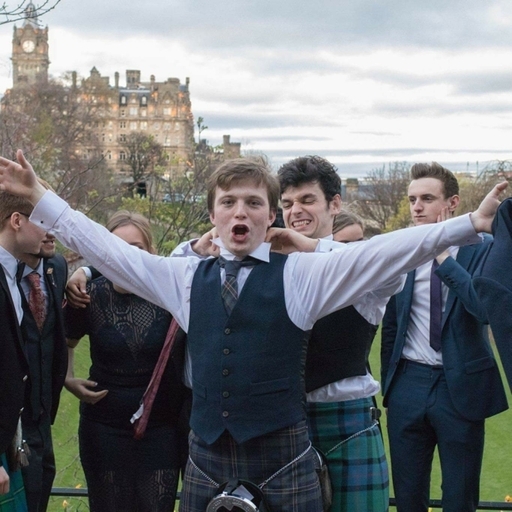 He was the local host for NSSC 2019, and previously the President of Edinburgh University Physics and Astronomy Society, and has previously interned as a Systems Engineer at Leonardo Airborne and Space. When he isn’t talking about space he enjoys cooking and particle physics. 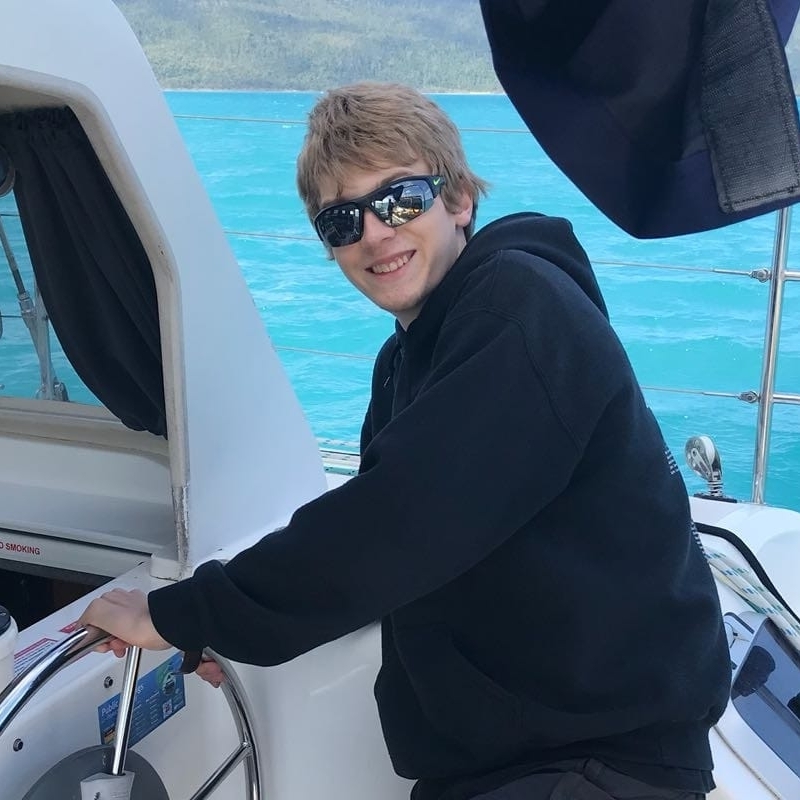 Steve is currently working towards his MSc Astronautics & Space Engineering at Cranfield University and will be joining STFC RAL Space as a Graduate Space Systems Engineer in September 2019. After graduating with an MSci (Hons) Physics, Steve worked for several years in the optics industry before deciding on a career in space. In attempt to supplement his passion for space, Steve was also elected as CranSEDS President whilst at Cranfield University, and leads the society in national competitions and events.